Check availability, price and book online. 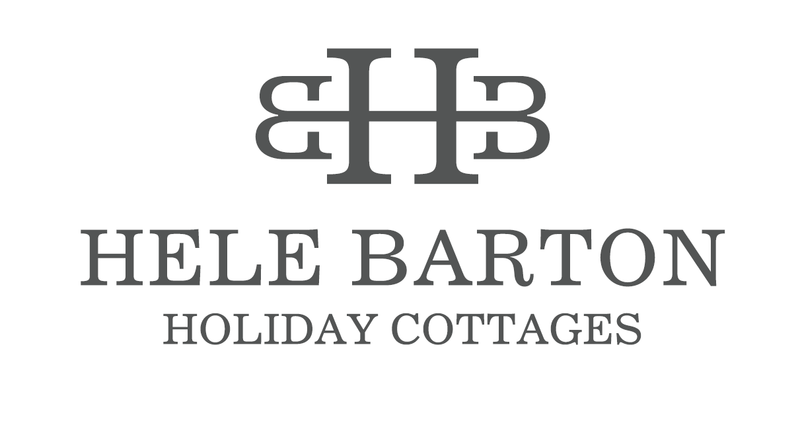 We make booking easy at Hele Barton with an online booking and payment facility. Just select your dates and cottage on the calendar below to reserve your cottage. Online booking is available through our website or contact us by email or using the enquiry form below if you have any queries. We require 25% deposit at time of booking to reserve your cottage. the remainder is payable 8 weeks prior to arrival. Please note that dogs are subject to a £20 housekeeping fee per dog payable at time of booking. 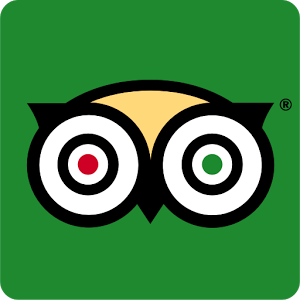 Bedlinen, towels, heating and electricity are included free of charge. Please use the above calendar to select your dates and book online. Check in dates are shown in bold.